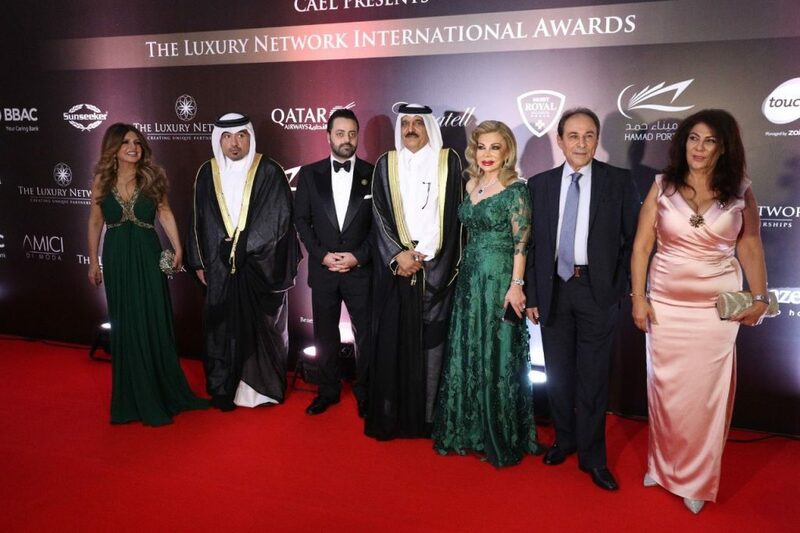 The Luxury Network International Awards is an international awards night that recognizes luxury companies and brands across all the luxury sectors for their initiatives and achievements. 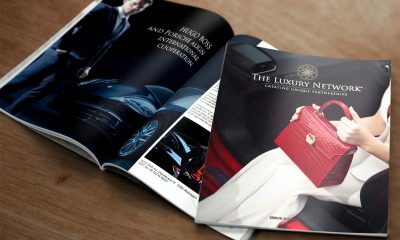 Our mission is to honour well-established companies and recognize emerging luxury brands on international and local levels, as well as to create a networking platform providing new business opportunities. This is a by-invitation event only.